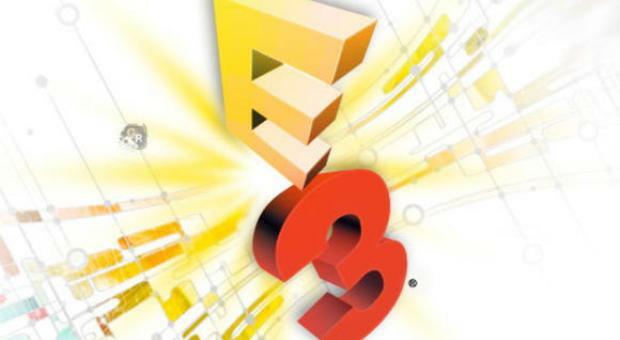 Wherein Adam talks about not going to E3, and the best thing to come out of E3. Wherein Adam chats with writer and game designer Richard Dansky. 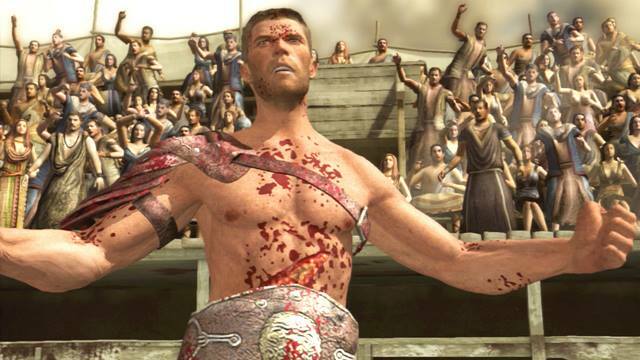 Spartacus Legends could be a good multiplayer fighting game if only anybody was playing it.